What is your favorite KH3 link revealed so far? Mine is personally the Dream Eaters. Kingdom Hearts III has been featured in Famitsu's 12/6 issue! 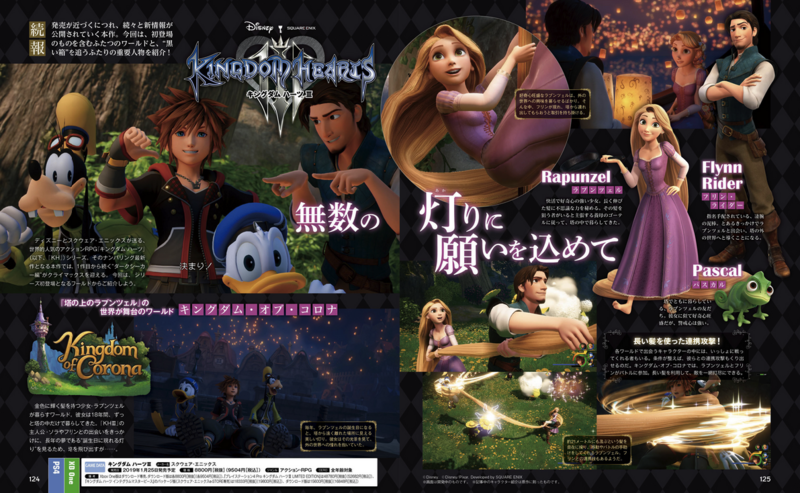 The Famitsu layout below features The Hundred Acre Wood, a world that was announced in the X018 Kingdom Hearts III trailer, and Kingdom of Corona, which was shown in the Lucca 2018 trailer! The screenshots that are included in these layouts have been translated for you here! See the issue below! You can read the full translations below thanks to KH13 staff Mio-chan, xionskeyblade, Solis and NihonScribe! 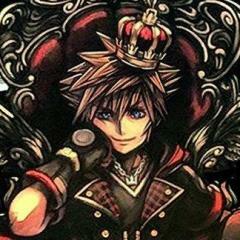 What’s your most wanted Link for Kingdom Hearts 3? I'm close to finishing the game and I want to know if there's anything I may have missed. 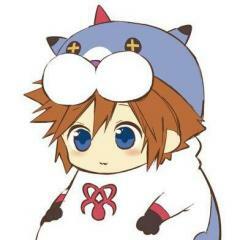 I have: -All the Goddess Cubes activated/all the Goddess Chests opened. -All the Gratitude Crystal side quests are completed and Batreaux is human. -I own at least one of every bug and treasure. -I can hold up to 9,900 Rupees (the limit of the Tycoon Wallet and three Extra Wallets; aka the highest amount of Rupees in the game). -I have the Hylian Shield -I have nineteen hearts, and I know where to get three more Heart Pieces. -I have the Sacrad Bow, the Tough Beetle, the Big Bug Net, the Scattershot etc. Everything is upgraded (and in addition, I'm carrying three fairies, a 25 arrow quiver and a 25 bomb bag). So is there anything you guys know of that I'm missing out on?